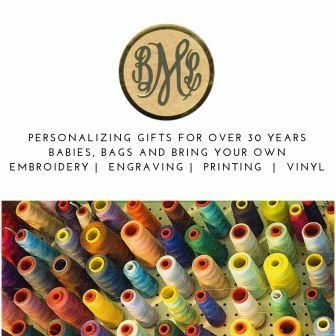 For over 60 years, Whitehall has been crafting personalized name and address plaques. 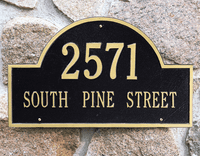 Renowned as the world's largest manufacturer of personalized name and address plaques, Whitehall's reputation for quality and reliability is unsurpassed. When selecting your Whitehall Plaque, it is important to consider a few key factors: - Do you need a street name as well as address number? - Do you want your family name on the plaque? 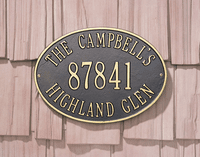 - If this plaque is your only address marker, is it a proper size for 911 codes in the area? - Since each personalization is different, Whitehall may select an alternate character size to optimize the appearance of your plaque. - Is the size right for the location? - What design, shape and color best complements your home?